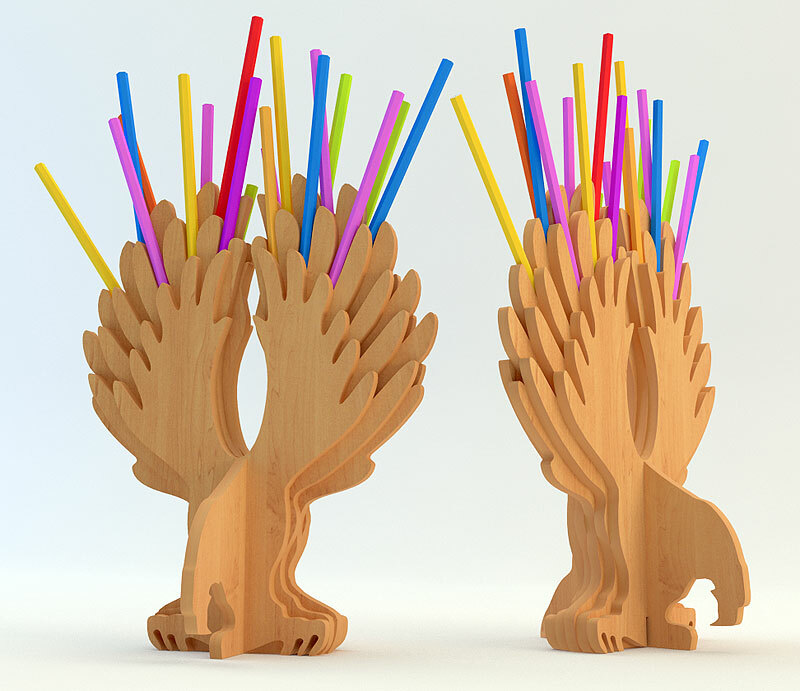 Here is the next in my pencil holders series – an Eagle, american style with a lots of places for pencils and stuff. 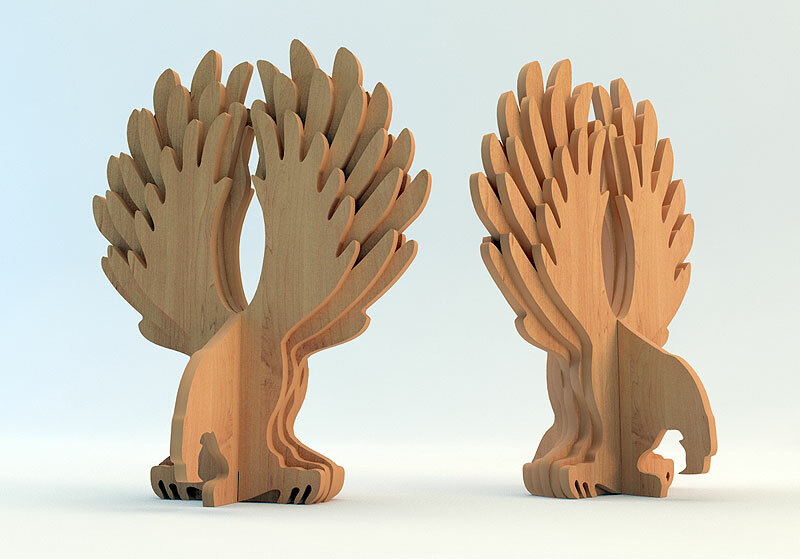 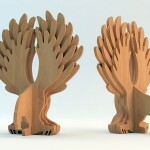 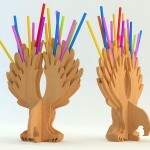 How can I purchase the eagle pencil holder? Thanks!